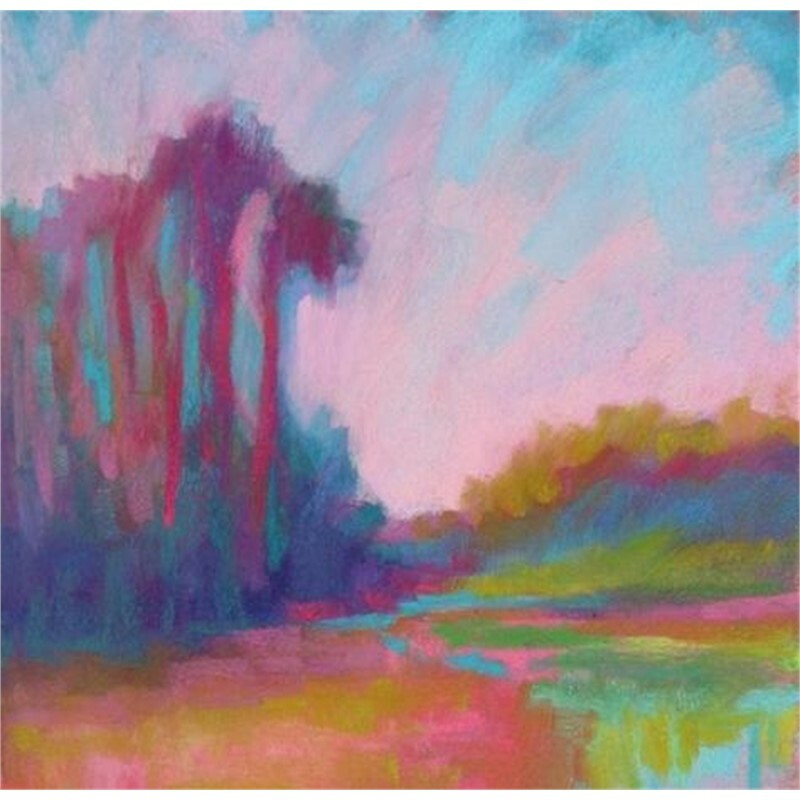 “I am drawn into the beauty before me," says Tammy. 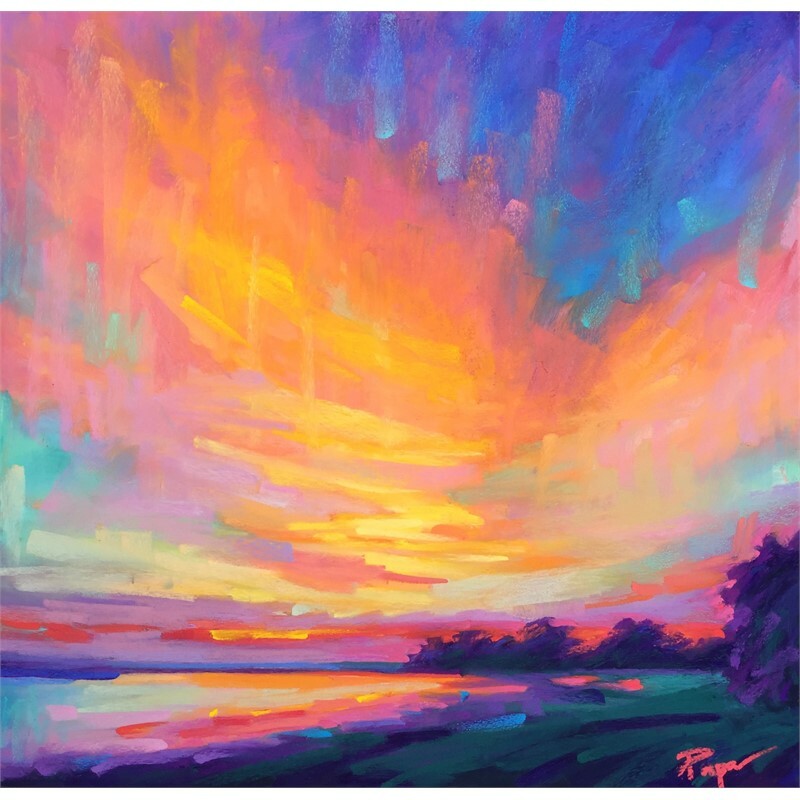 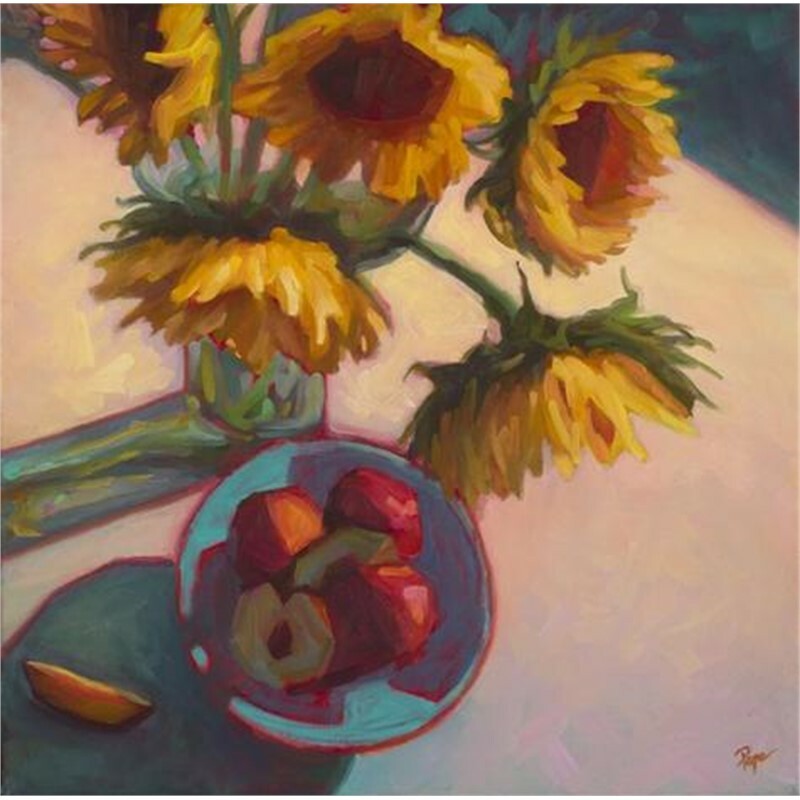 "I consider myself an expressive colorist, drawn to color and dramatic light. 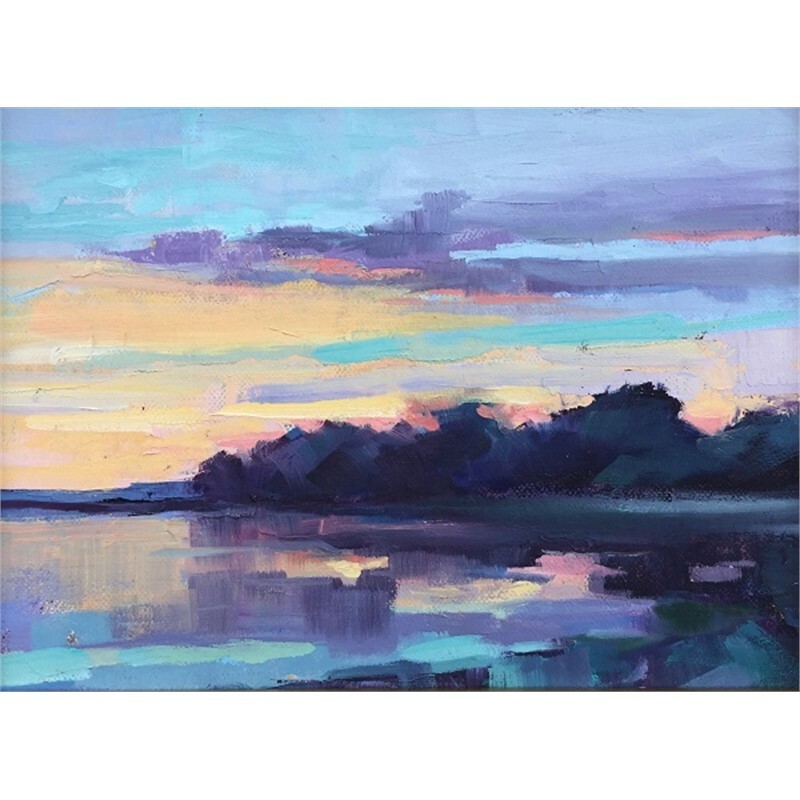 I see paintings everywhere I look, all day long. 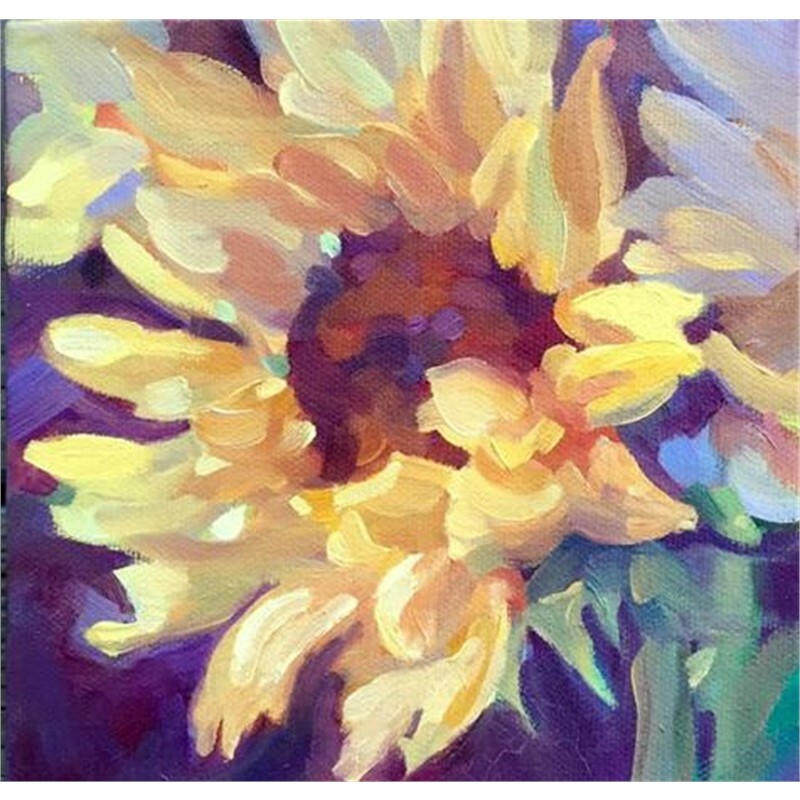 My easel, my art, is a refuge from the hectic pace of life. 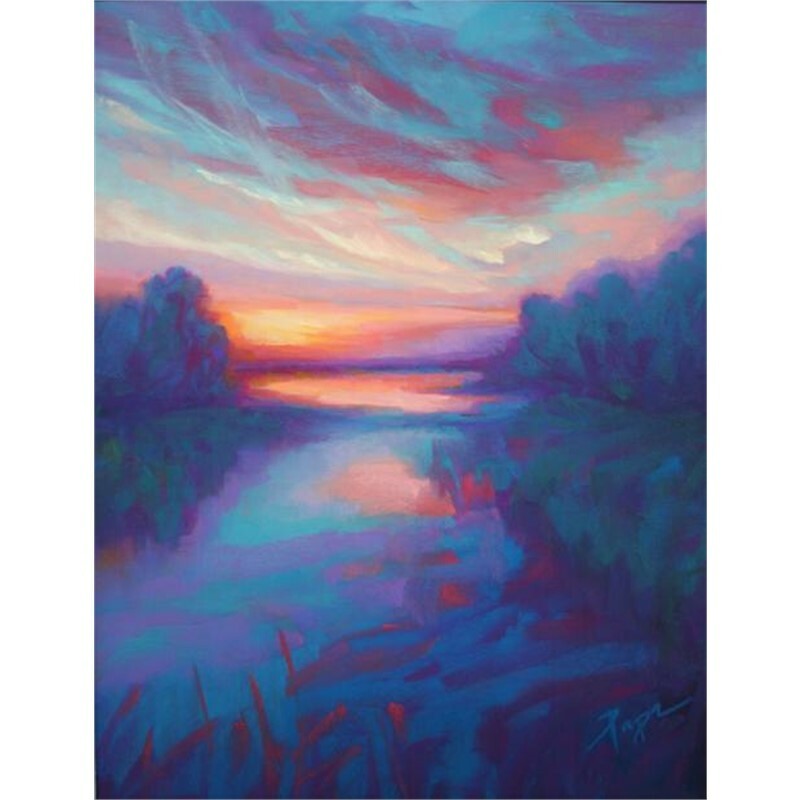 I can totally immerse myself in my painting, and have the good fortune of being able to do what I love to do in such a beautiful and inspiring place." 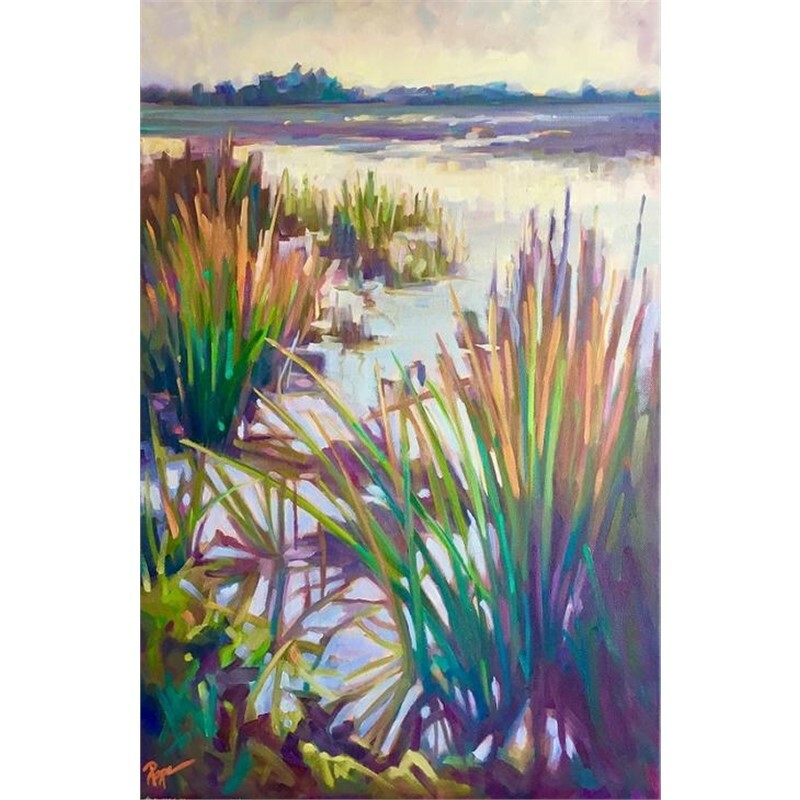 With a painterly and impressionistic style, Tammy Papa captures the evocativeness of beautiful low country scenes, from the marshes and beaches near her Isle of Palms home, to architecture, still life and figure. 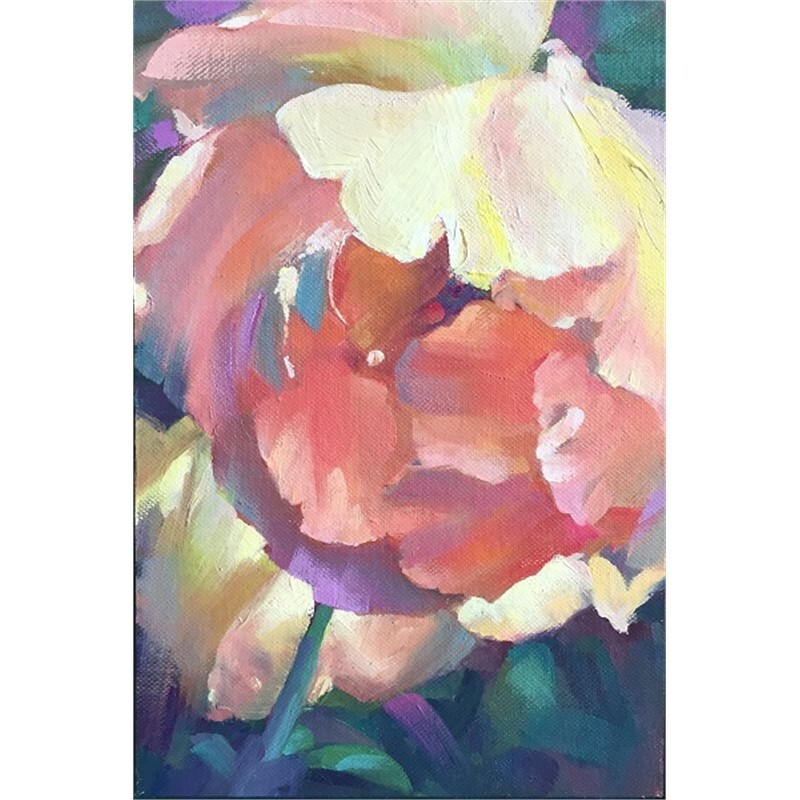 Attuned to the play of light, she uses a warm and sophisticated palette to imbue her oils and pastels with signature radiance. 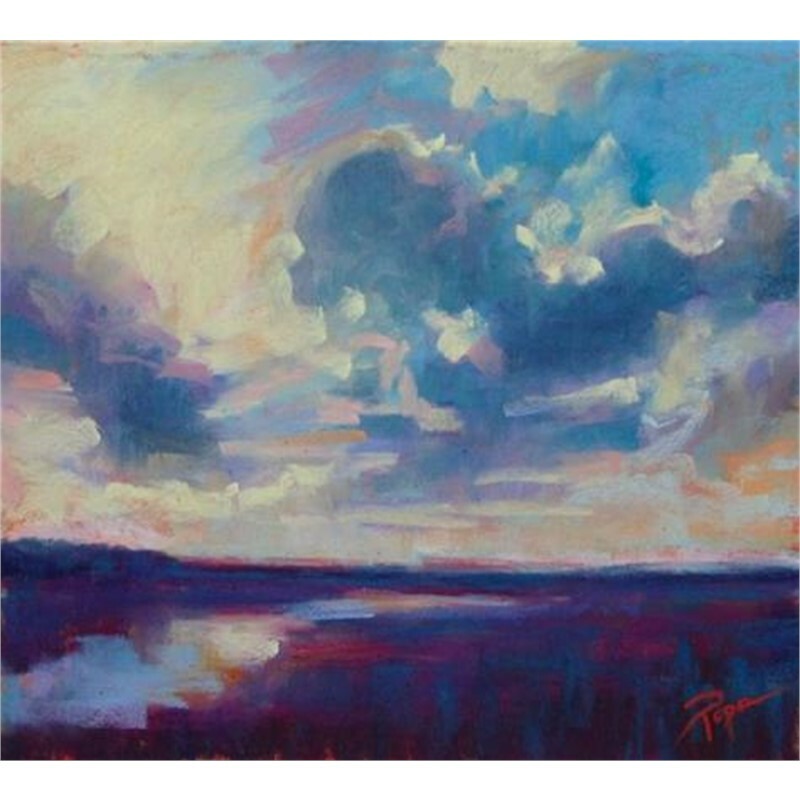 Emotion flows from Papa's work - the peacefulness of the landscape, the drama of the sky, the warmth of the sun on a flower all become palpable. 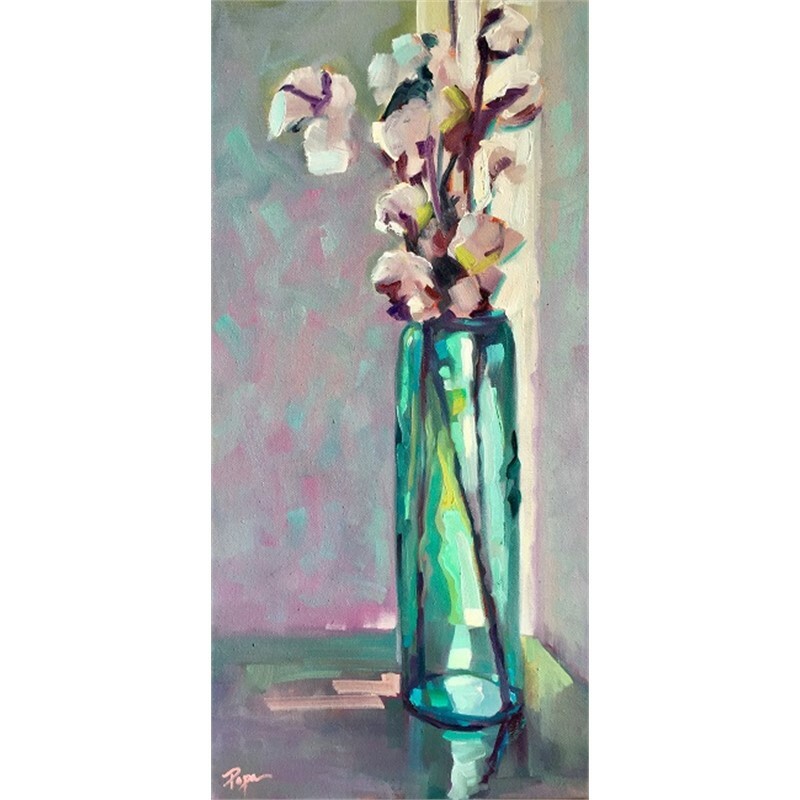 As one of her many collectors once commented, "your paintings make me feel the way I feel when I read poetry." 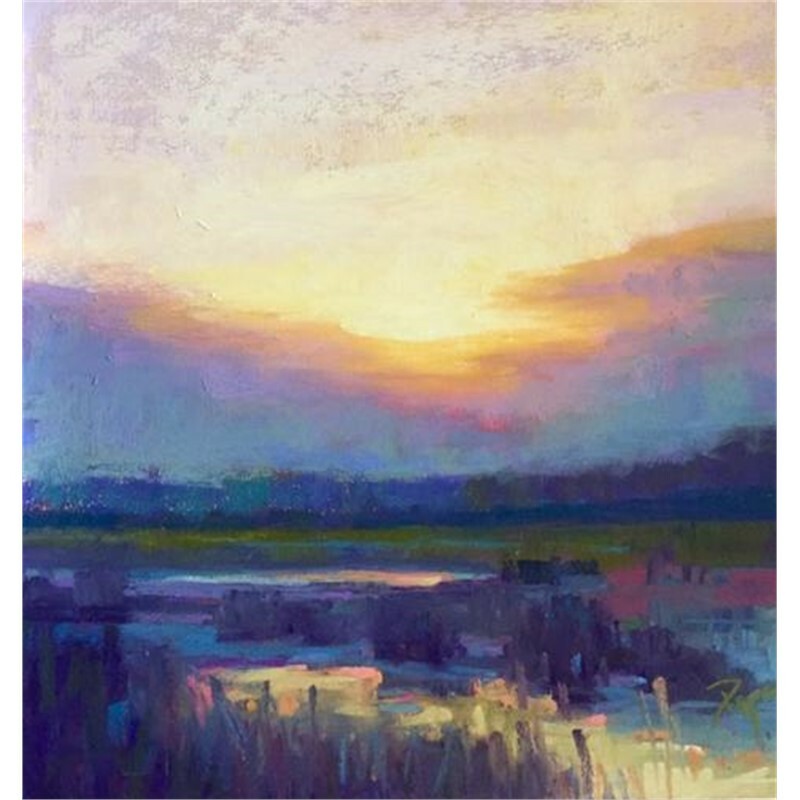 A long-time South Carolina resident who studied music before majoring in studio art at the University of South Carolina, Tammy has always been drawn to creative endeavors. 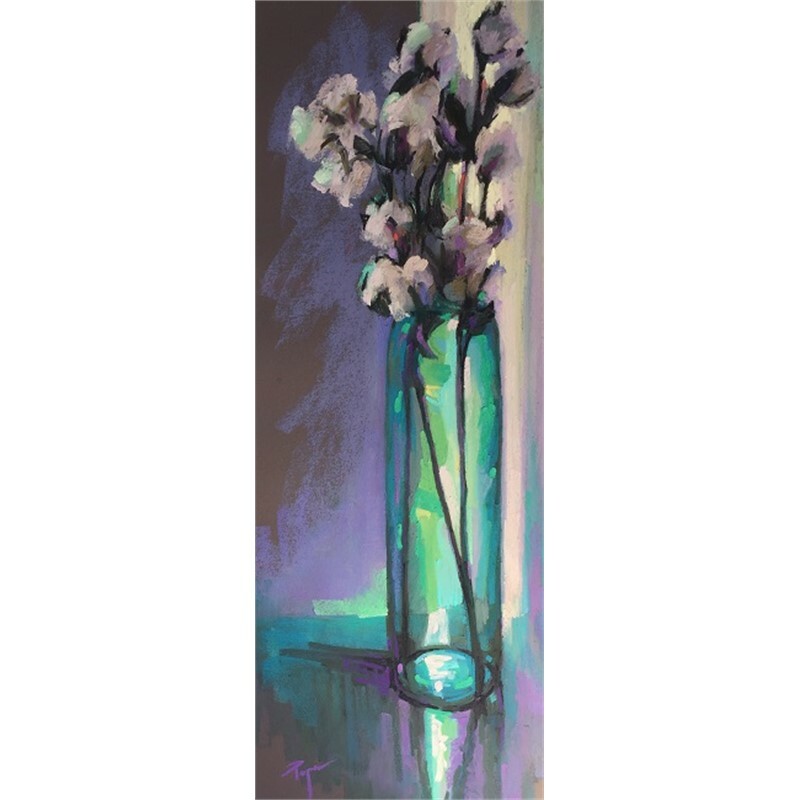 She won numerous Addy Awards in her former career as an art director for David Rawle and Associates in Charleston and Lee Helmer Design, where she created distinguished designs for clients such as Spoleto Festival USA, The Gibbes Museum of Art, and the Charleston Place Hotel. 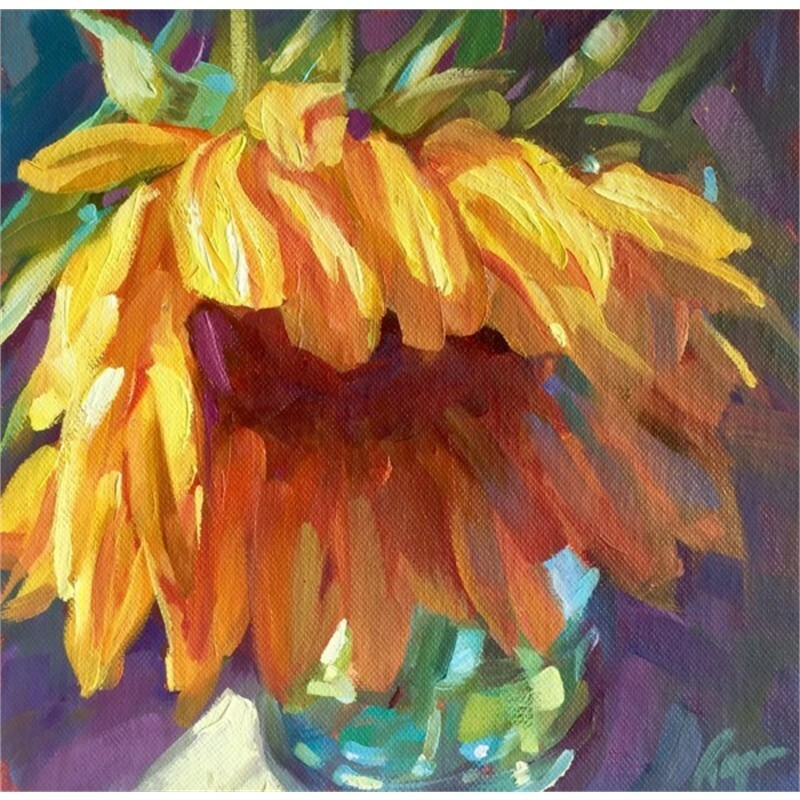 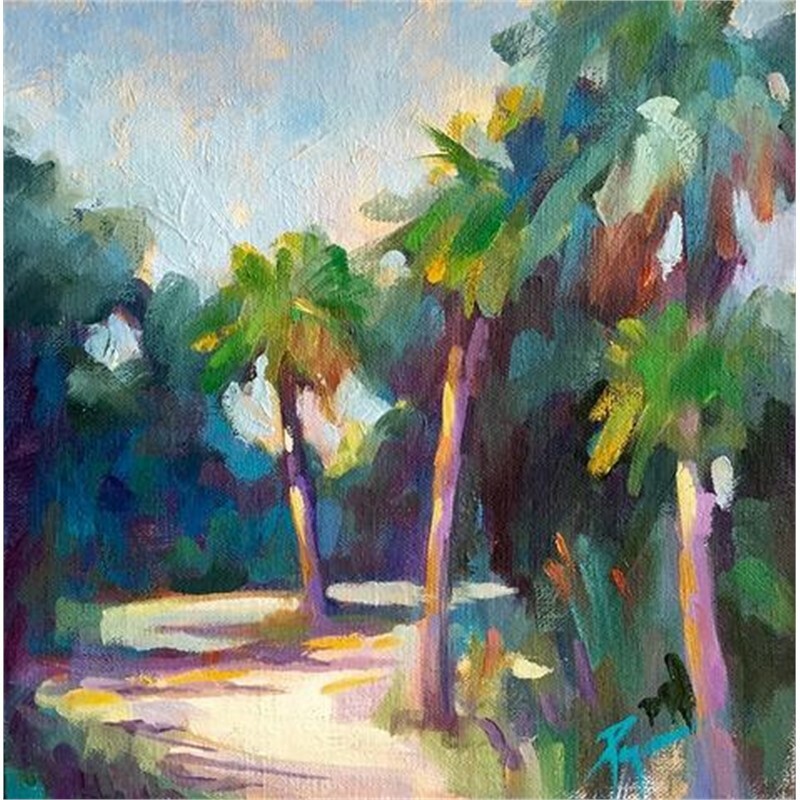 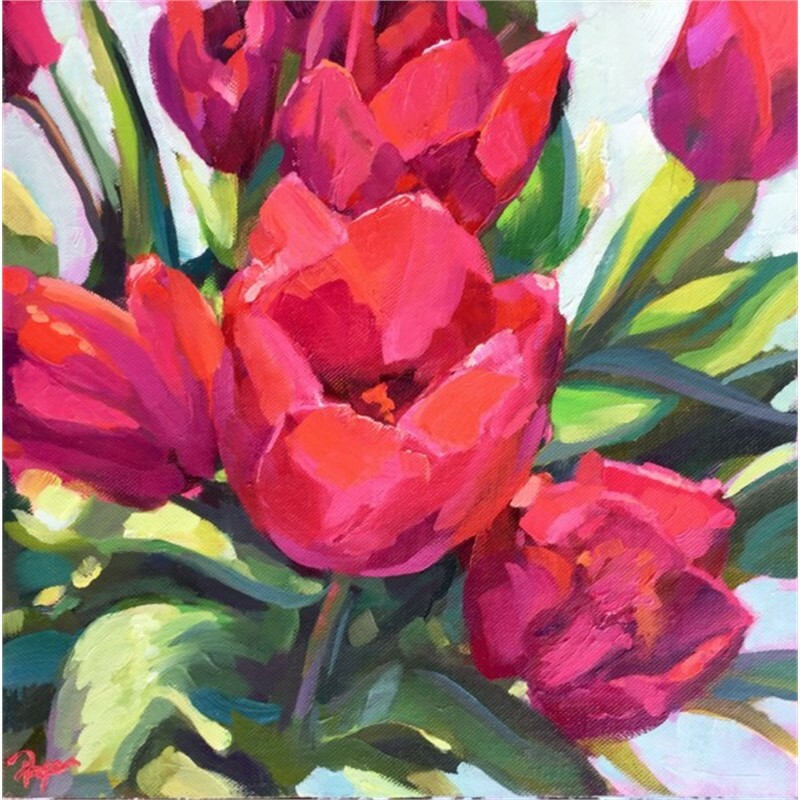 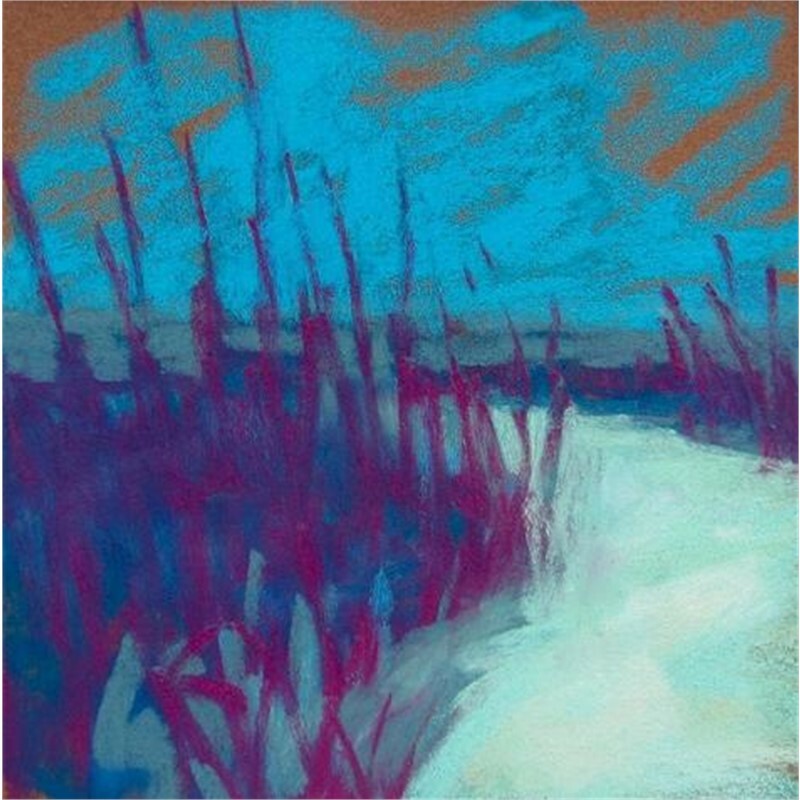 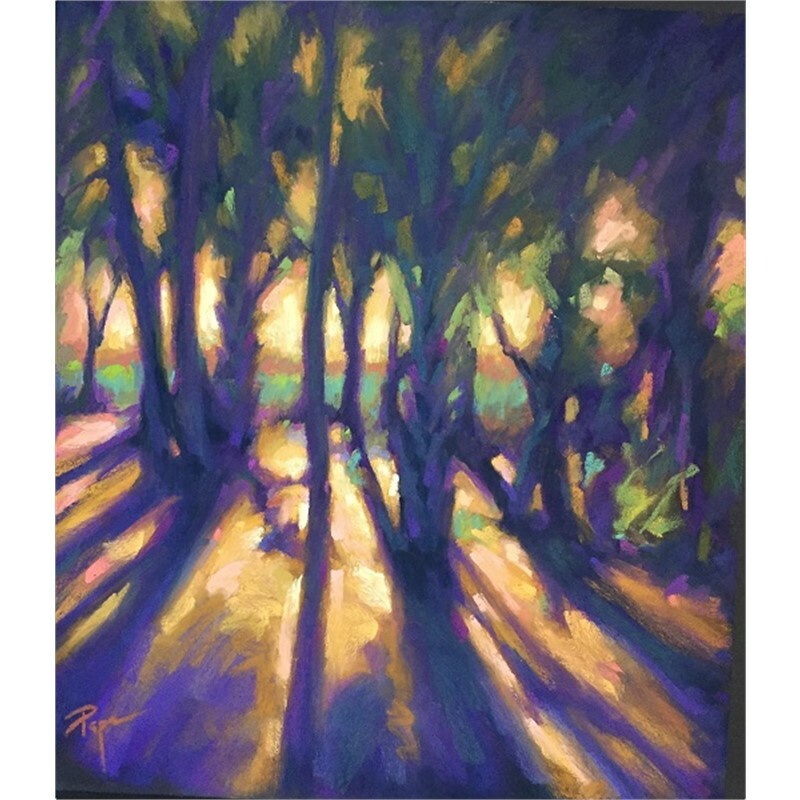 In 1996, Tammy devoted herself to painting full-time, specializing in oils and pastels. 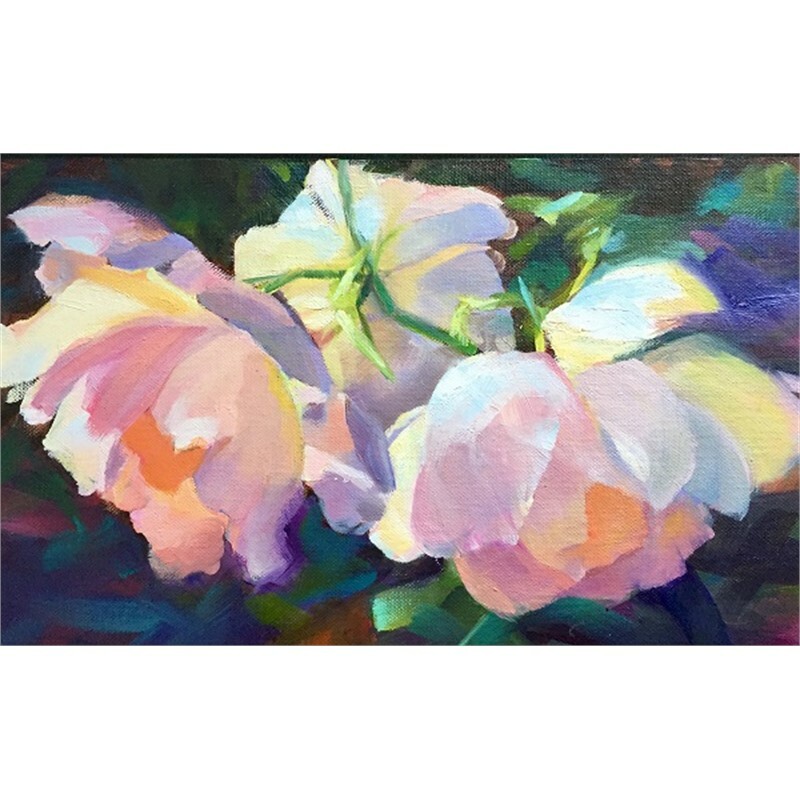 She has studied in Taos, New Mexico, and San Miguel de Allende, Mexico, and exhibited in numerous regional and national shows. 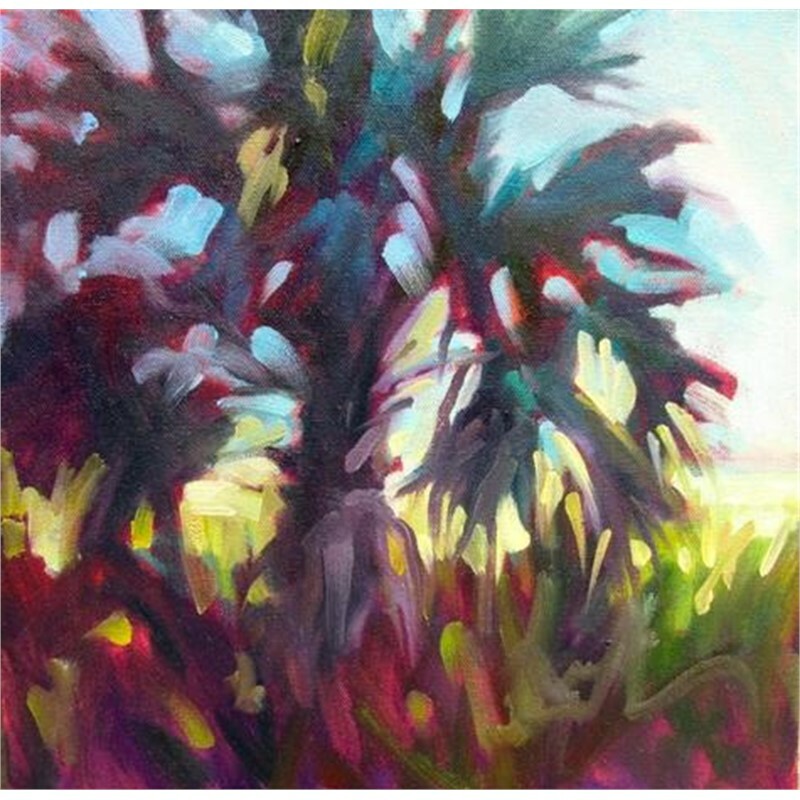 Her paintings are held in corporate and private collections, including those in Canada, Austria and Germany. 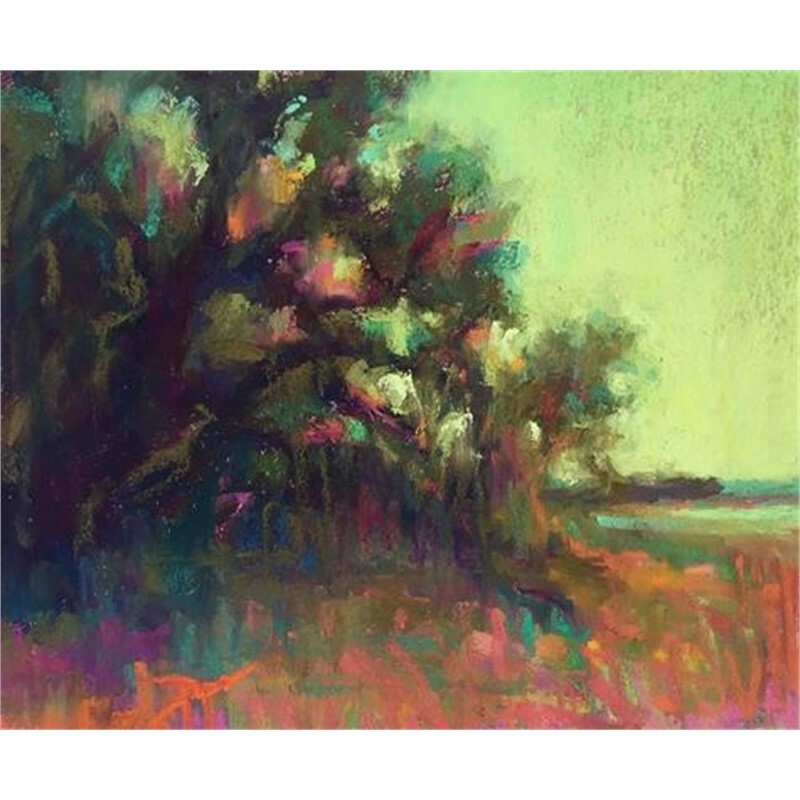 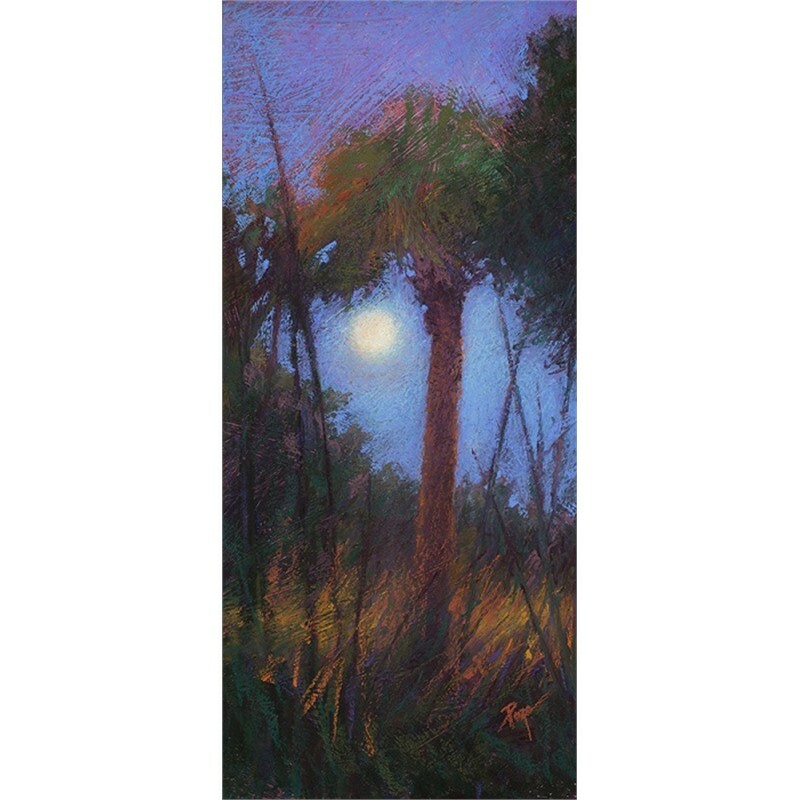 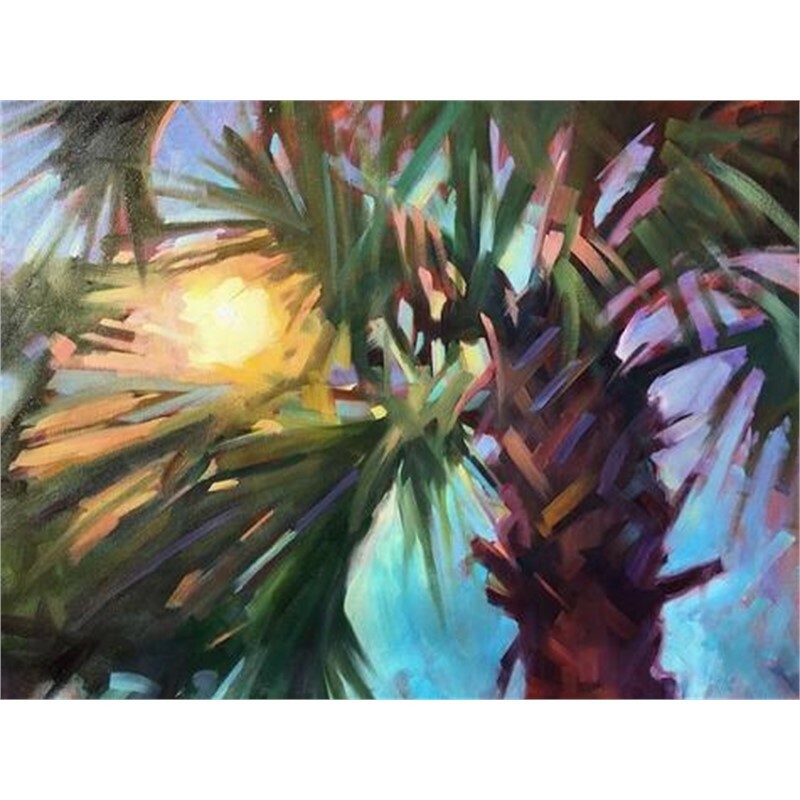 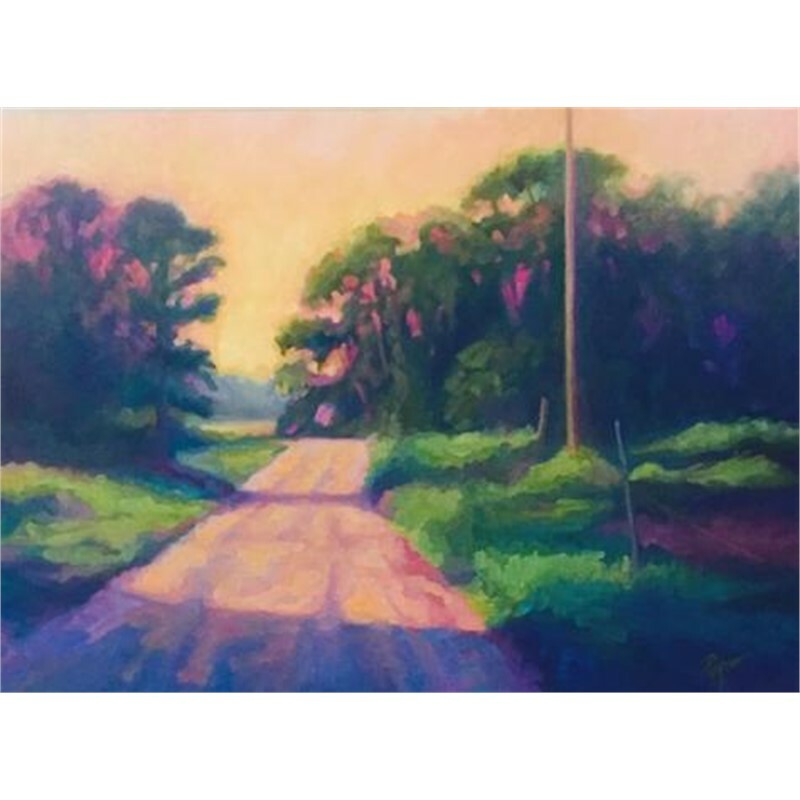 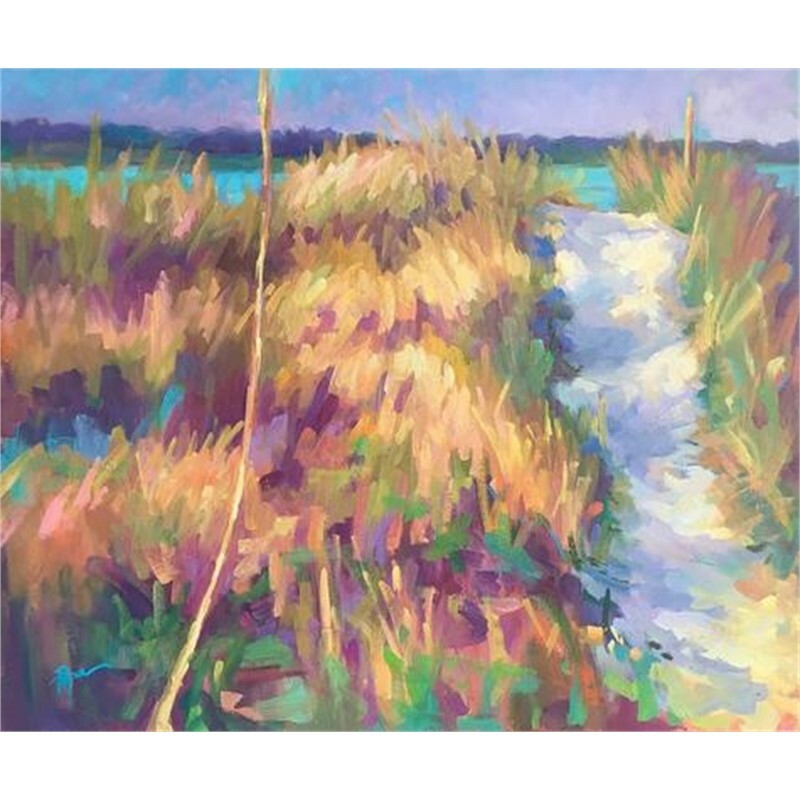 A highlight of each year is participating in the Piccolo Spoleto Outdoor Art Exhibition, where her work received first and second place honors in 2005 and 2006. 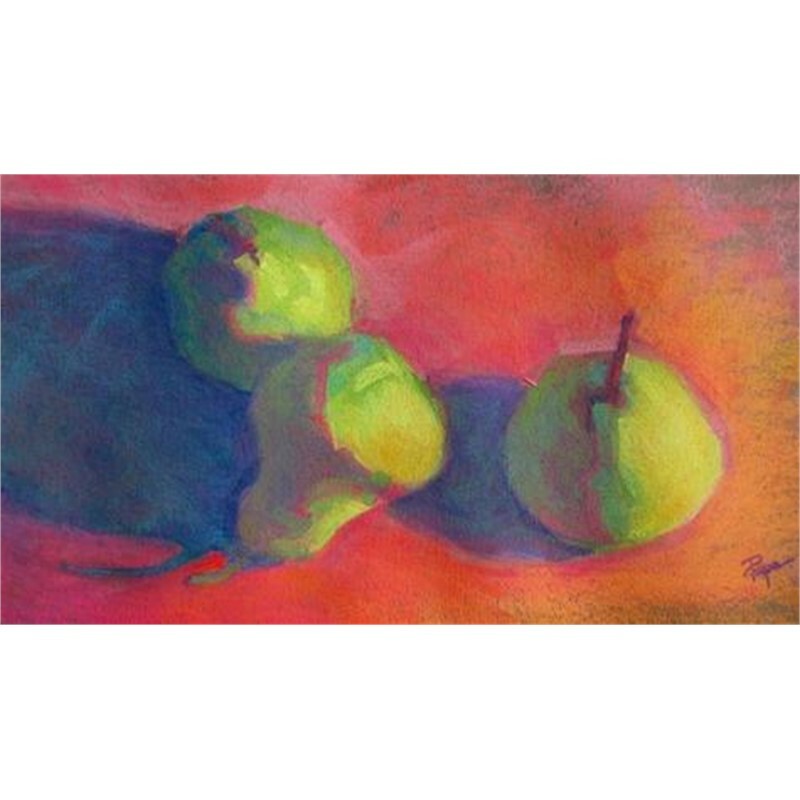 She enjoys sharing her talents through teaching drawing, watercolor and pastel workshops.